Surprise your friends! Astonish your family! 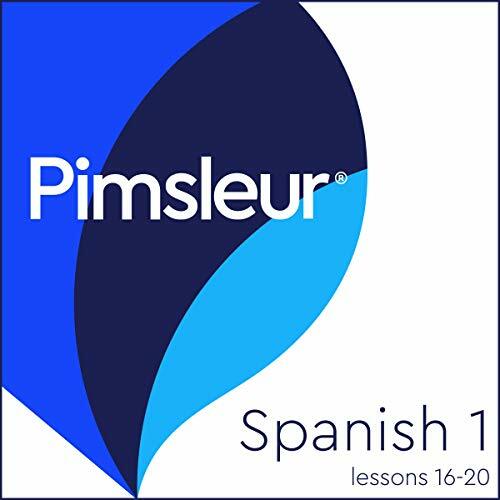 With Pimsleur, you’ll be speaking and understanding Spanish like a native in no time. Thirty minutes a day is all it takes! Quick and easy - Only 30 minutes a day. Portable and flexible - Core lessons can be done anytime, anywhere, and easily fit into your busy life. Cost-effective - Less expensive than classes or immersion and features all native speakers.